If you thought Upen Patel has gone crazy in Bigg Boss, think again! On the outside, Sonali Raut’s publicist Dale Bhagwagar too is having a whale of a time (or should we say, shark of a time) while Upen has been attacking Sonali with Karishma Tanna’s support on the show. Dale who took to Twitter as early as 7am this weekend, was defending his PR client’s moves in BB8, when he was questioned about his quirkiness by a Salman Khan fan from Canada. He told her he was cooking… not stories… but breakfast. When the fan asked him about it, he sent her a pic labeled #Dalefood. And guess what Sonali’s PR was making for breakfast… BABY SHARKS. Whoa! Really? Yeah, you read it right. 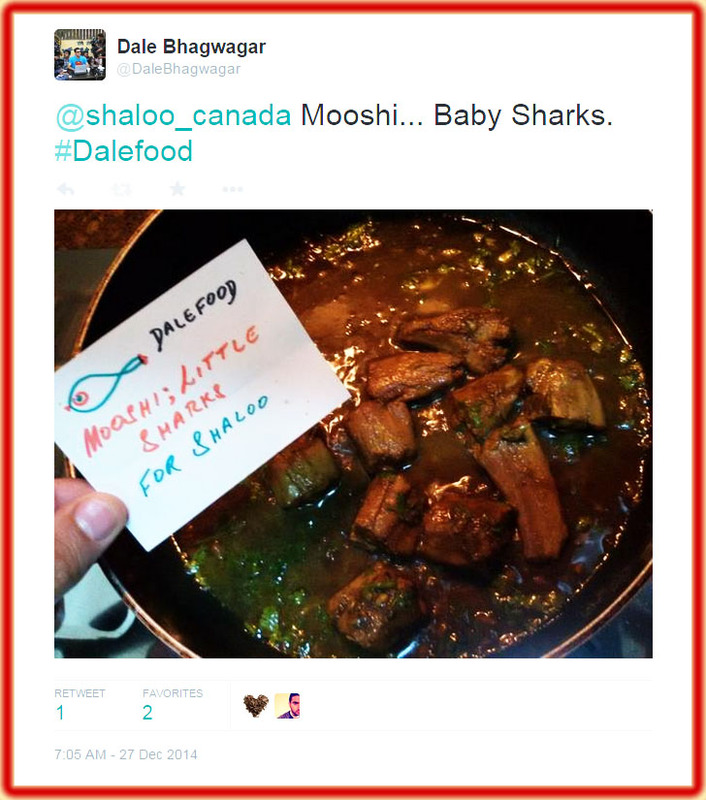 Check out the Twitter screenshot he cheekily sent the fan Shaloo from Canada. Btw, before you get too shocked, let us tell you that Dale has also handled publicity for Upen Patel during the actor’s first two years in Bollywood, and mostly has a method to his madness. He has even been instrumental in building brands for some of the who’s who of Bollywood including Hrithik Roshan, Govinda, Shilpa Shetty, Priyanka Chopra, Shiney Ahuja, Vivek Oberoi, Randeep Hooda and for movies like Don and Rock On!! Moreover, Dale is considered to be a specialist with Bigg Boss participants, having handled the media for names such as Rakhi Sawant, Kashmera Shah, Sambhavna Seth, Sherlyn Chopra, Pooja Misrra, Diana Hayden, Shamita Shetty, Vindu Dara Singh, Zulfi Syed, Salil Ankola, Anita Advani, Amar Upadhyay, Ashmit Patel and Aarya Babbar. What can we say! 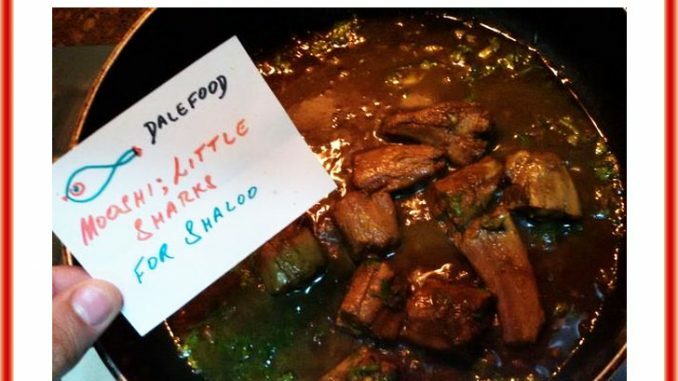 With many of his PR clients being ultra-scandalous, this Bollywood publicist doesn’t really need baby sharks for breakfast to spell controversy.